Joe joined NAI James E. Hanson with the acquisition of Schilp & Co. Joe exemplifies an enthusiasm and passion for the commercial real estate business. First licensed to sell real estate in NY in 1985, Joe has been an active principal in both ownership and management of many properties across three states: NY, NJ and PA. His experience in ownership and a 33 year career at AT&T allows him to understand an owner’s perspective when it comes to leasing and selling commercial properties and land in our markets. 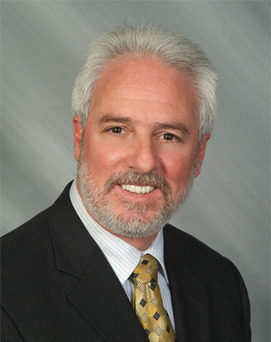 Joe has had a successful real estate career and has earned much recognition for overseeing and completing quality transactions throughout the state area. Joe’s background includes experience in both the technical and customer relation areas of the business. He has held positions as a technician, service manager, manager of national and major market accounts. As Vice President-Sales Associate at Schilp & Co., Joe provided all aspects of real estate brokerage services including sales, leasing, land development and property management for commercial, industrial, residential and mixed use properties. His expertise and background gave him a very high success rate with many satisfied customers and clients.